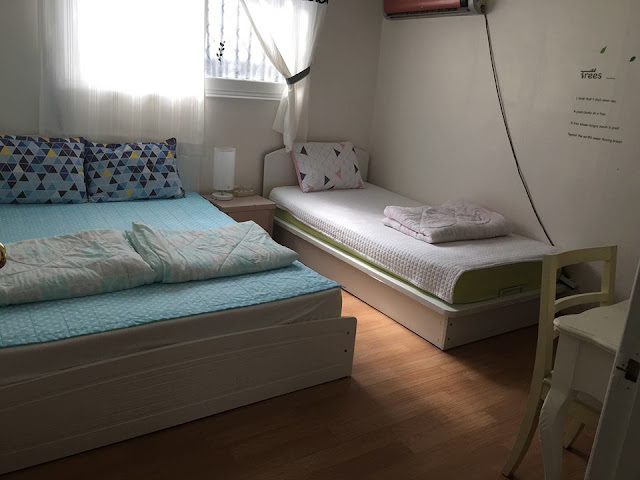 Home / ewha hongik review / ewha hostel review / hongik university / quiet neighbourhood seoul / what to do in seoul / where to stay in seoul / My Seoul Adventure: Two Bedroom. Six Adults. 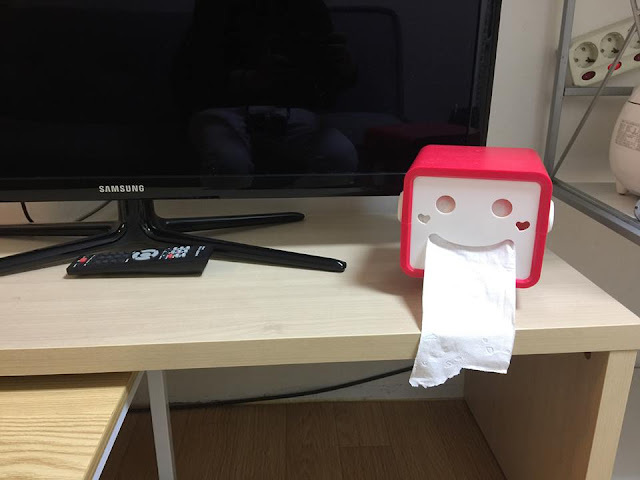 Ewha Hostel. 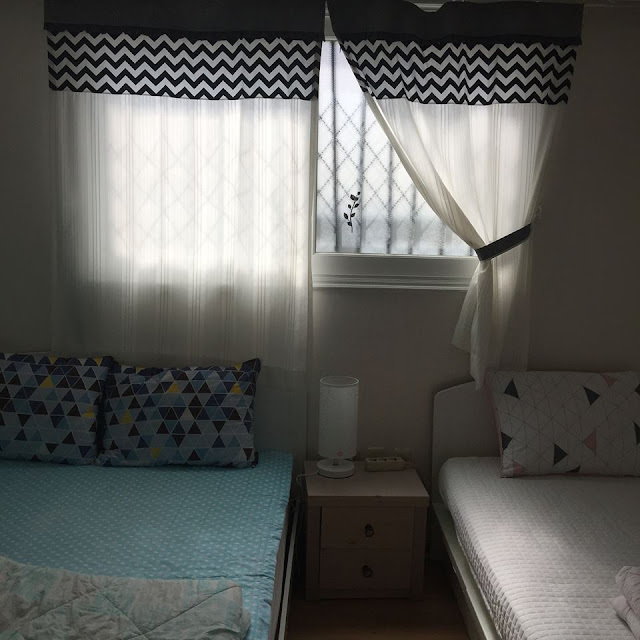 My Seoul Adventure: Two Bedroom. Six Adults. 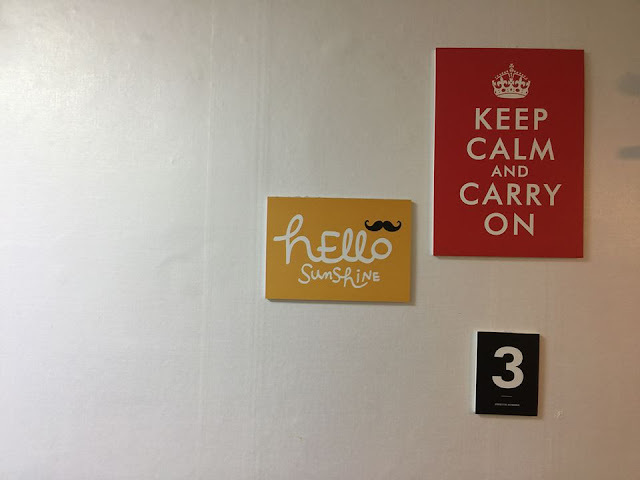 Ewha Hostel. My experience in Seoul was nothing short of an adventure — two visits to the hospital during Chu-seok (a major korean holiday which spans a week), five injections and a resulting cast on my leg. With all that drama, nothing beats getting to know the family whose hostel I stayed in. The owner of the hostel we stayed in is a lovely married couple - and they have 13 different apartments under their care. We met the lady boss who manages 6 cleaning staff and takes care of her son who is studying to be a doctor. 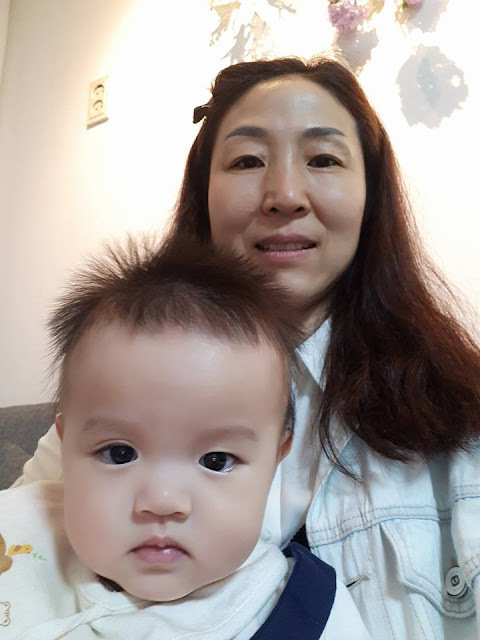 She also has a daughter who is currently studying pharmaceutical science. 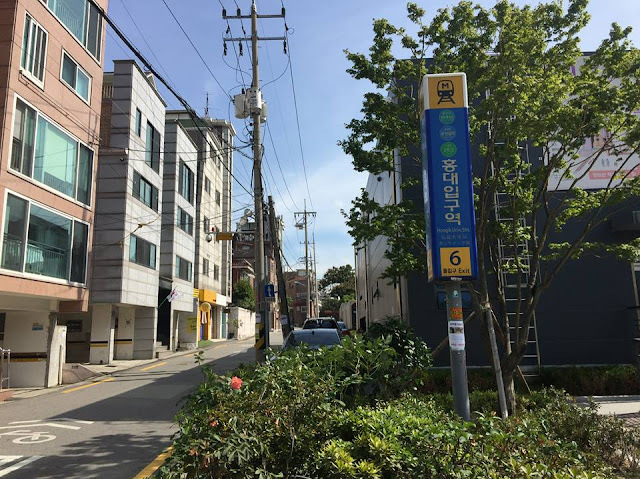 Here's a little tour of the Ewha Hostel in Hondae we lived in. 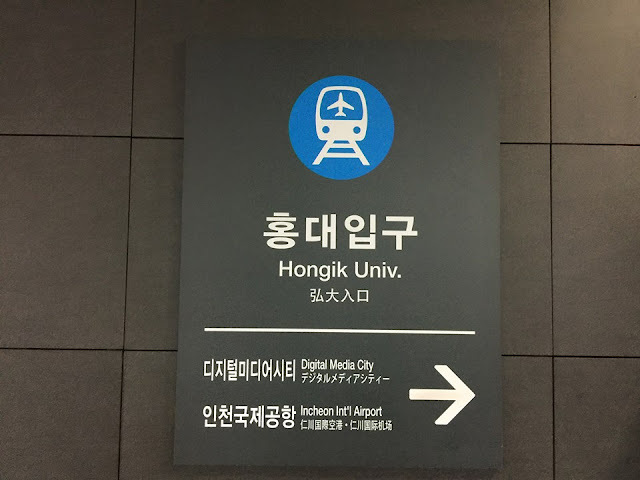 Ewha hostel is about 70 minutes train ride away from the Incheon International Airport in Seoul, and it is made up of 4 apartment blocks. 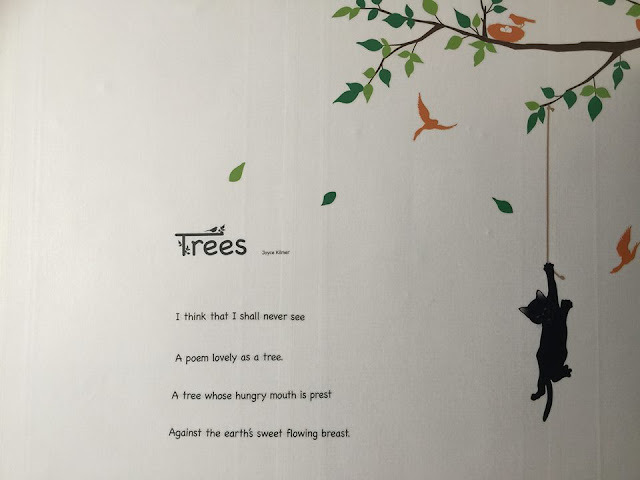 Besides tourists, there are also students who live in the quaint neighbourhood that has convenience stores, cafes abuzz at the foot of the blocks. 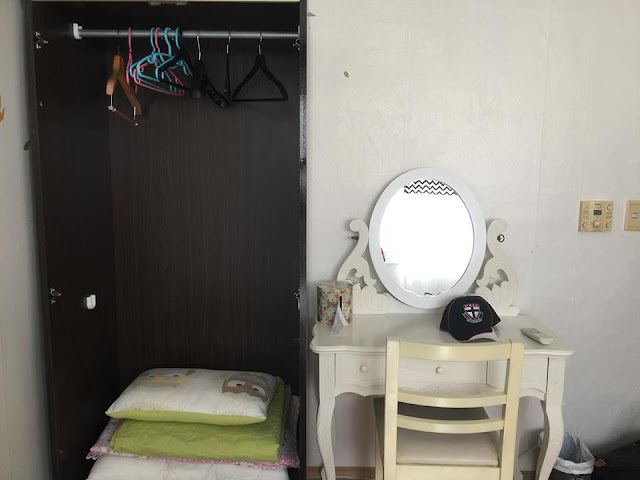 There were two cozy bedrooms with sufficient facilities but don't expect a huge space in the heart of Seoul. The laundry room is located inside the toilet itself. Cute stickers are plastered across the house. 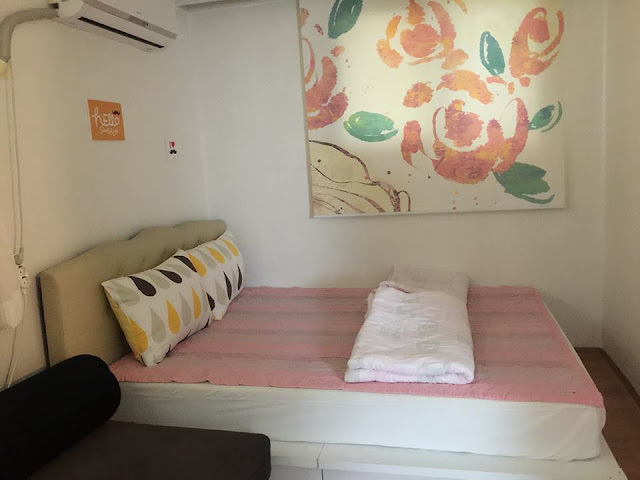 The apartment also features a seating area and air conditioning. The owner-host was very responsive to messages and brought me to a nearby hospital when I was not feeling well on a public holiday. She also recommended the best samgyetang in Seoul. I was surprised that she took time to assist with the administration of the medicine and even brought her son along as well. At the end of my stay, she also brought me gifts of socks and a cute-written card to wish me well. Her polite gesture really touched me. 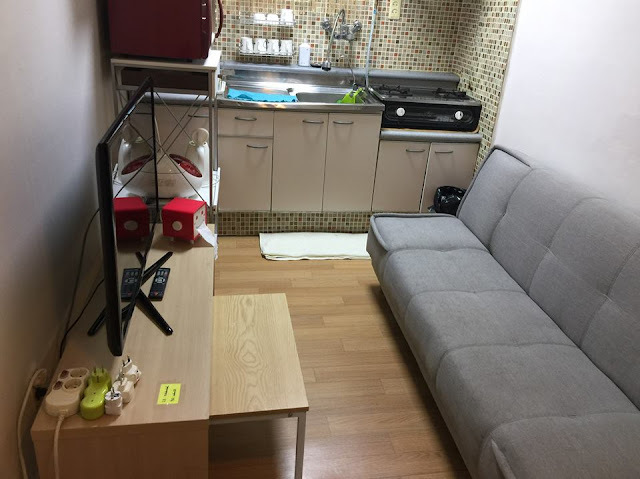 The kitchen and TV area where I cooked my own samgyetang! 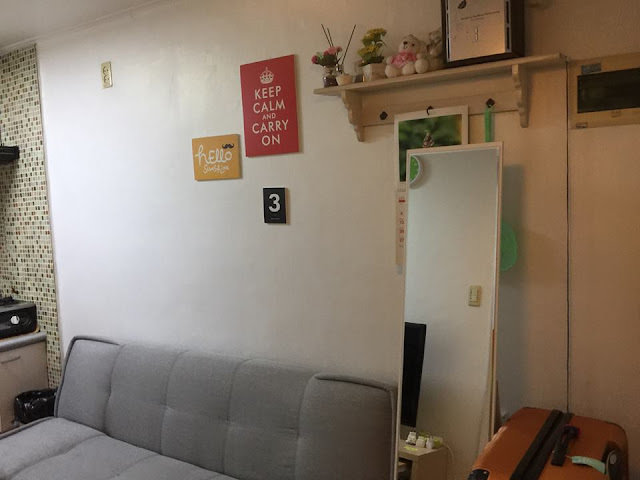 If I ever go back to Seoul again, I'd like to stay in other of her apartments. Ewha Hostel was really convenient — it only took 10 minutes to walk to nearby Hondae area which is the Orchard-road equivalent of Seoul. 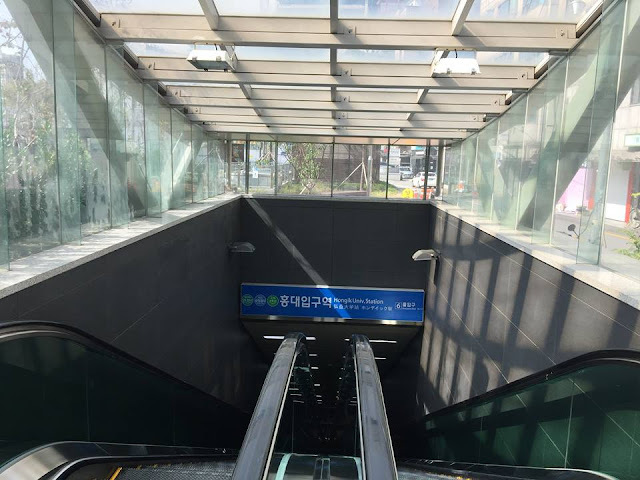 Take Exit 6 from Hongik University Subway Station. It's a stone's throw away!